The Great Sphinx, that is the largest monolith statue in the world, dates back to Khafre’s time and symbolically represents him with a human head and the body of a lion in the form of a gigantic statue. 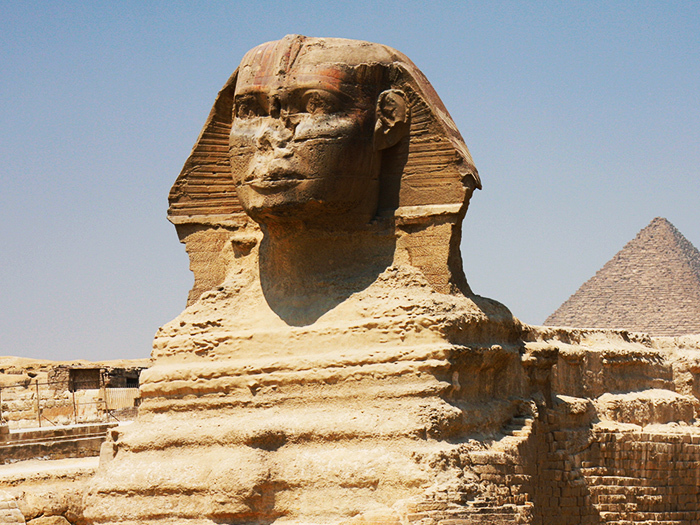 The Great Sphinx is an additional local attraction that boasts a must-visit. 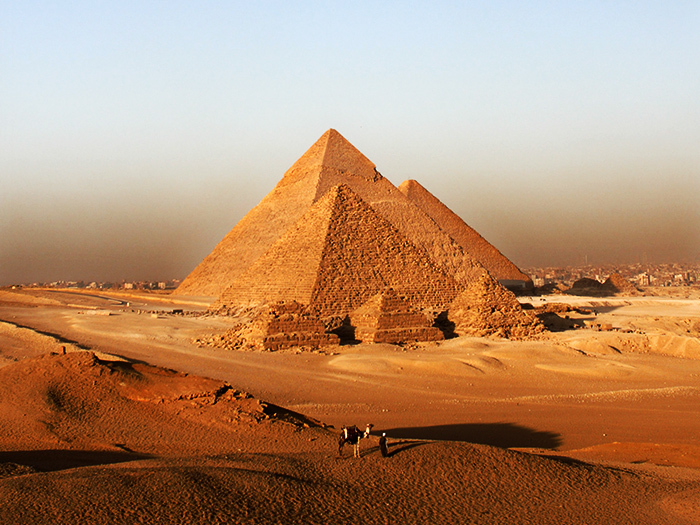 From there on, you will be taken to Cairo to visit the Egyptian Museum. 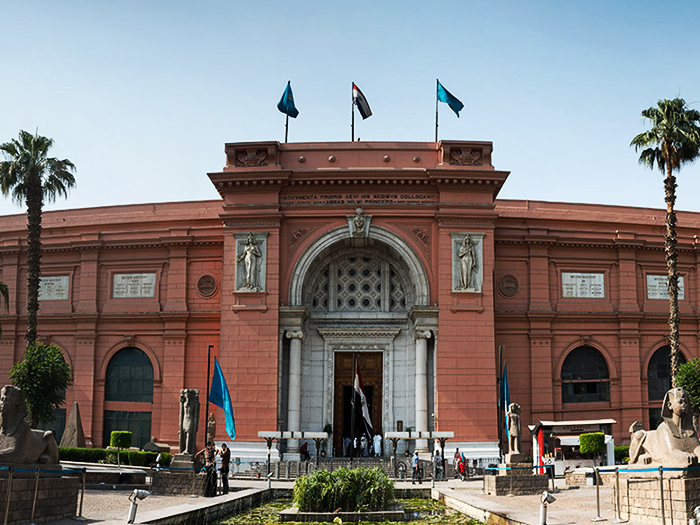 The Egyptian Museum, also known as the Museum of Egyptian Antiquities, is one of the most famous and richest museums in the world today. 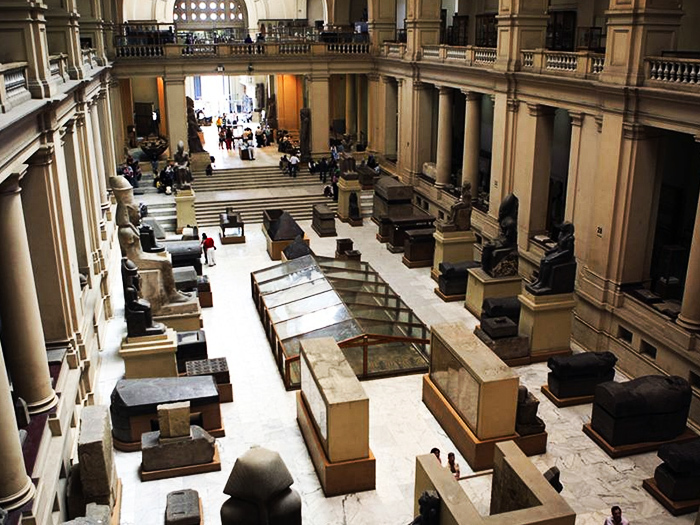 You will witness that the Museum displays the most wide-spread range of Egyptian antiquities consisting of about 120,000 items, with more than 40,000 artifacts and items on the display only. 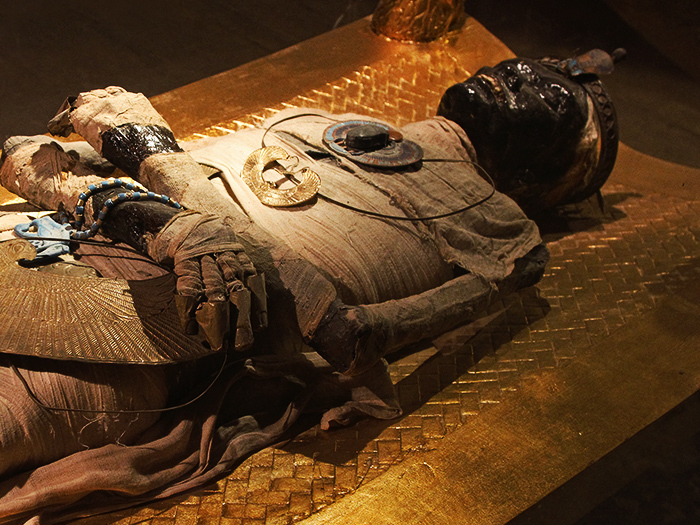 This is the only Museum in the world that consists of the most important pieces of Pharaonic antiquities, and many treasures of King Tutankhamen. We will show you that the Museum is divided into various sections that represent several artifacts in a pseudo-chronological order. The first section displays Tutankhamen’s treasures while the second section shows the pre-dynasty and Old kingdom monuments. Moving on, the third section displays a wide range of intermediate period and the Middle Kingdom monuments and the fourth section shows the monuments of the Modern Kingdom. Then, you can go to the fifth section where the exclusive Graeco-Roman periods artifacts are displayed. The sixth and seven section display coins and papyrus, and scrabs and sarcophagi, respectively. Pyramid of Khufu (Inside) [$35 per person] (Though you can add it as an extra service).